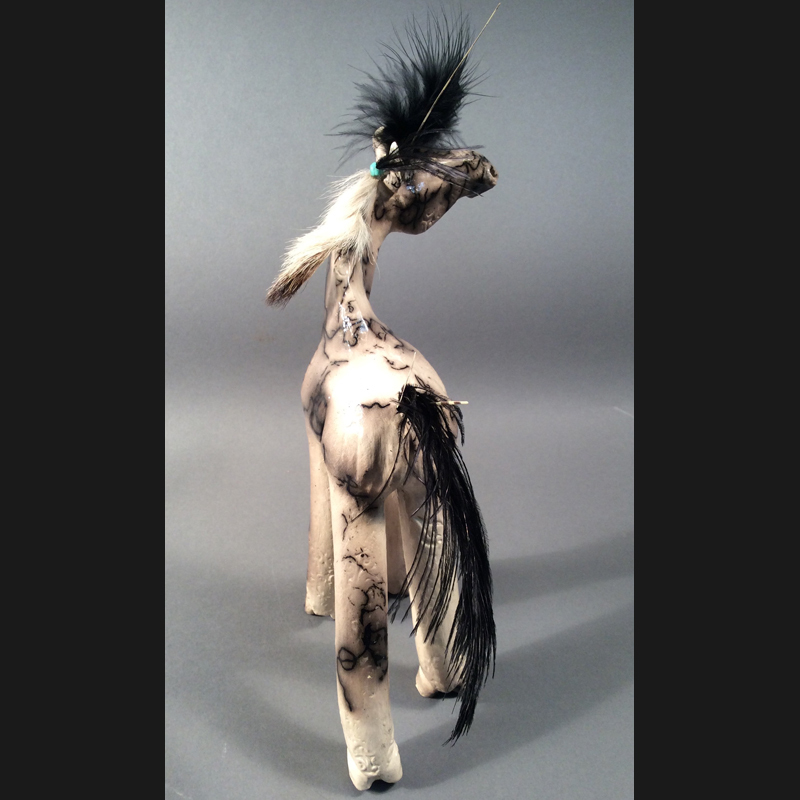 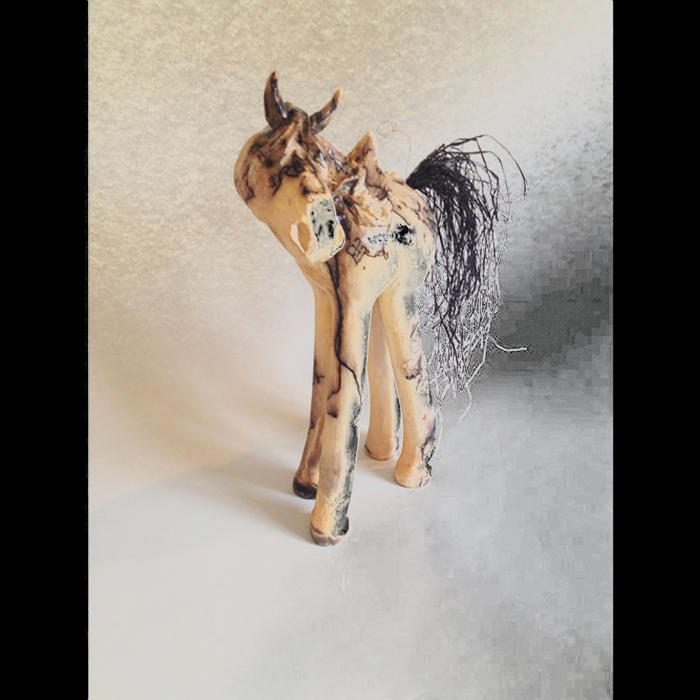 Cassandra has always expressed her love for animals and the natural world through her sculptures. 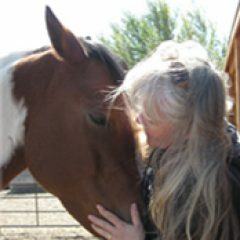 Drawing on life experience and her love of and bond with her animals, she attempts to recreate the joy and love of life that she sees and feels within them. 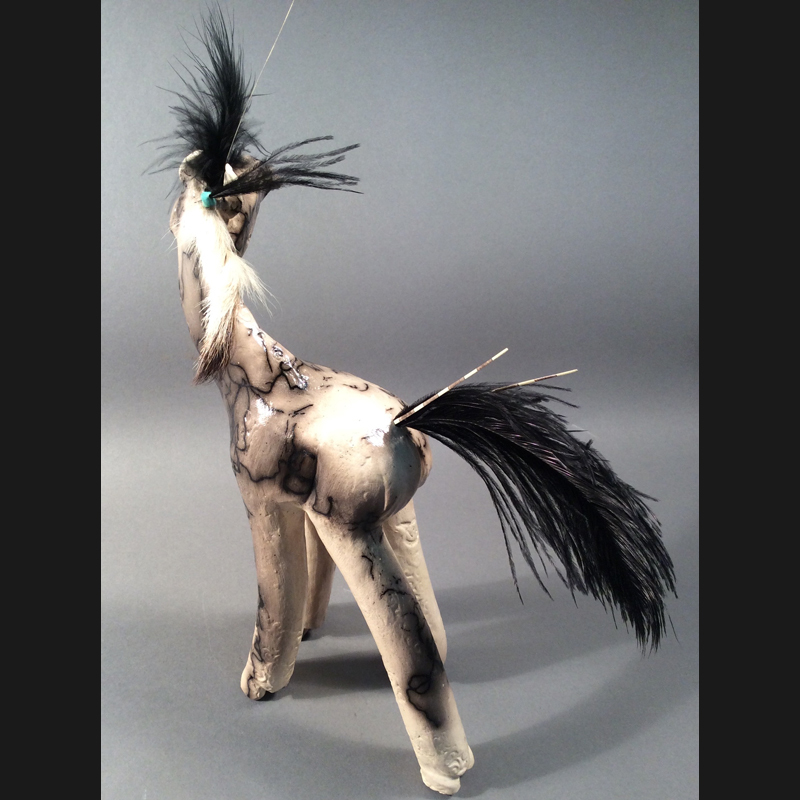 Her work is usually sculpted in clay, and either hand-finished, or cast in recycled aluminum. 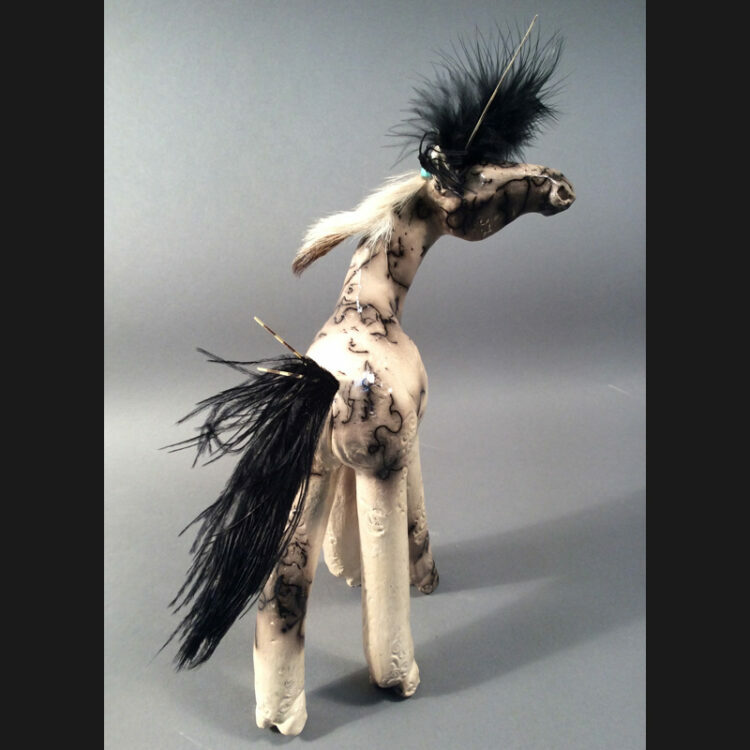 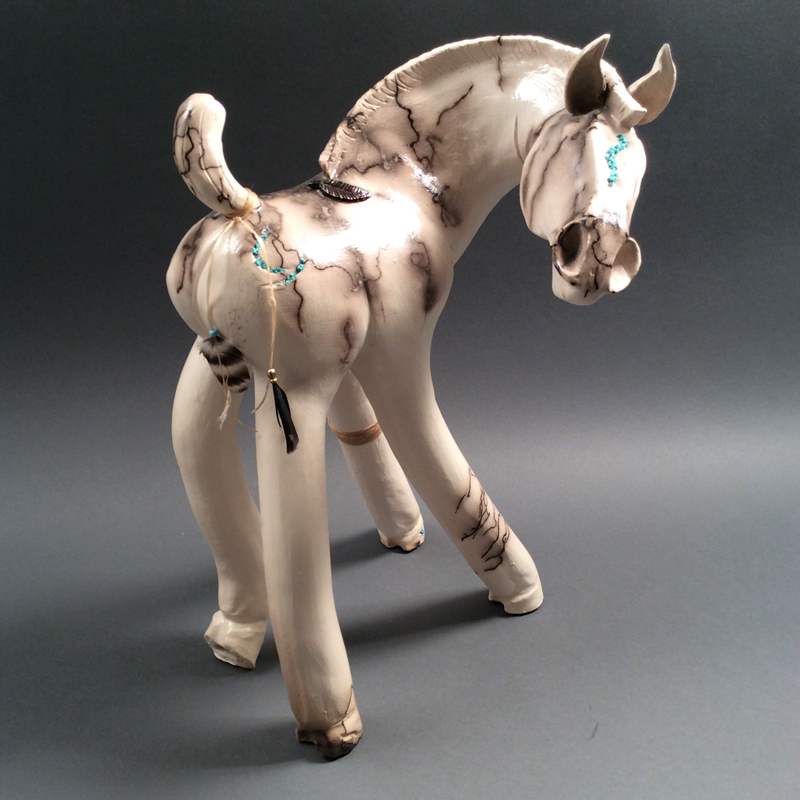 She incorporates stone, bone, horsehair, feathers and other found objects often seen in Celtic or Native American cultures honoring her heritage.